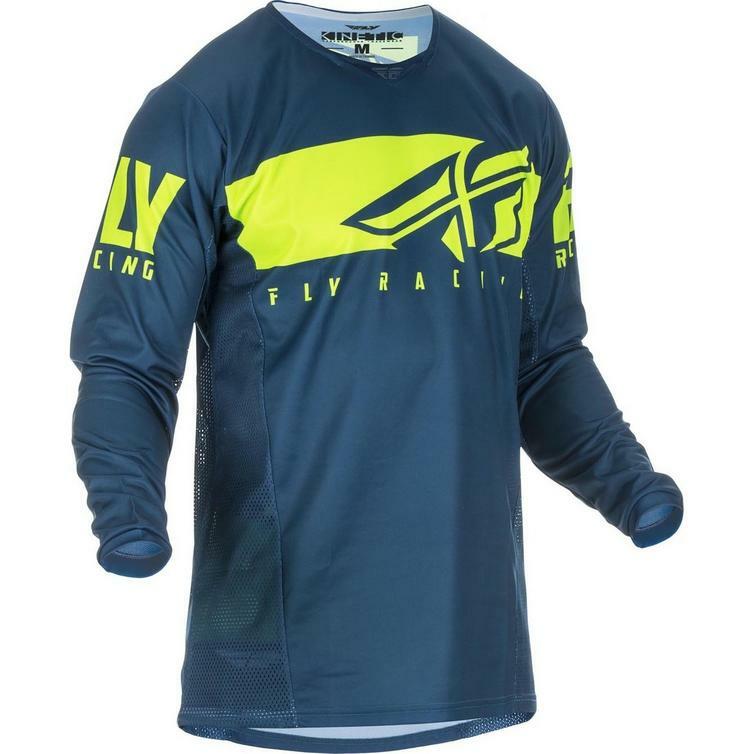 Fly Racing live and breathe riding. 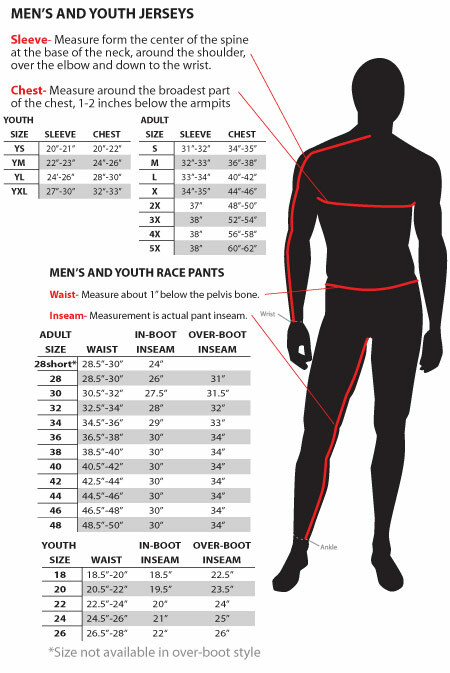 They design gear with performance, function and quality but most of all they design with passion. 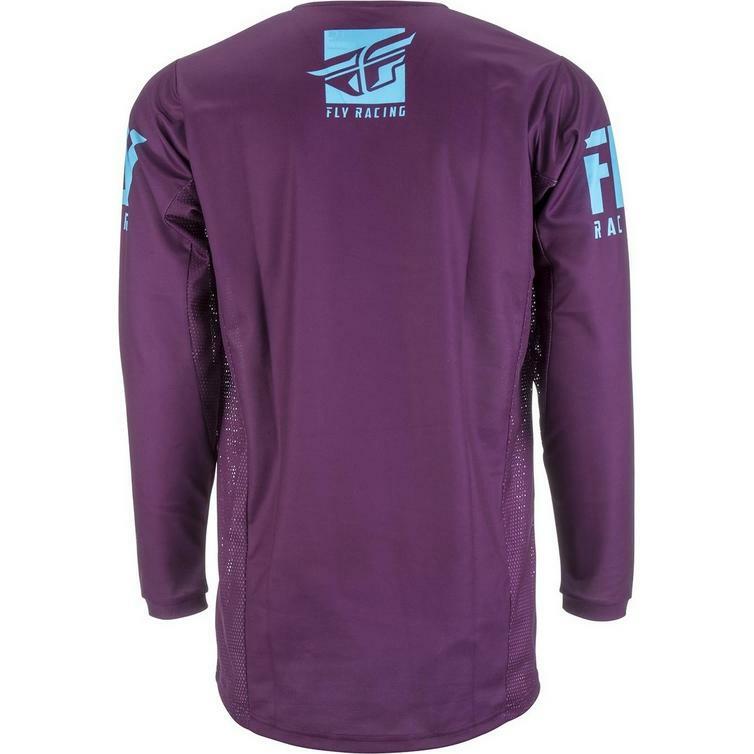 Fly are a group of enthusiasts that set out to make the best products they can for every type of rider. 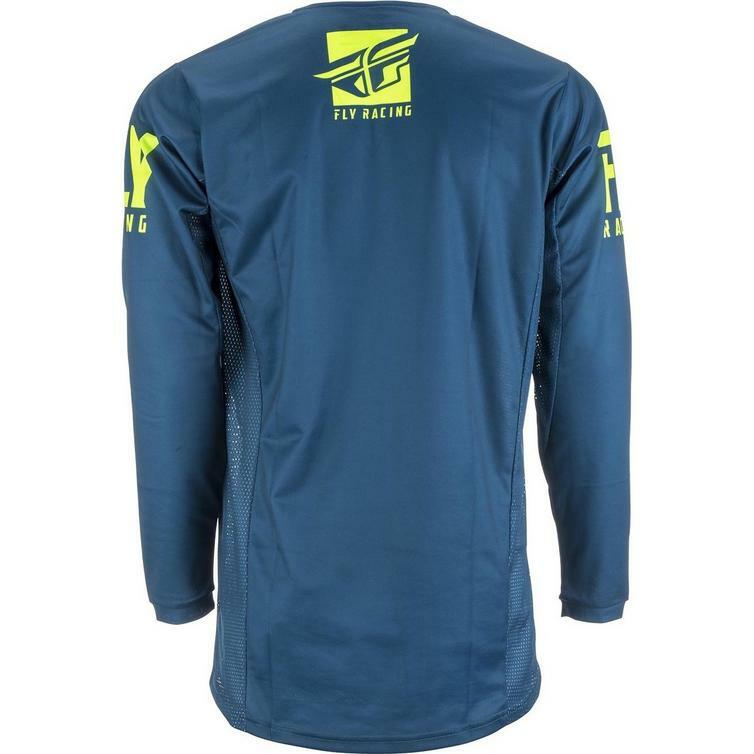 So grab your new Fly Racing apparel and wear it with pride. Fly Racing don't just design gear they are just like you and they love to ride. 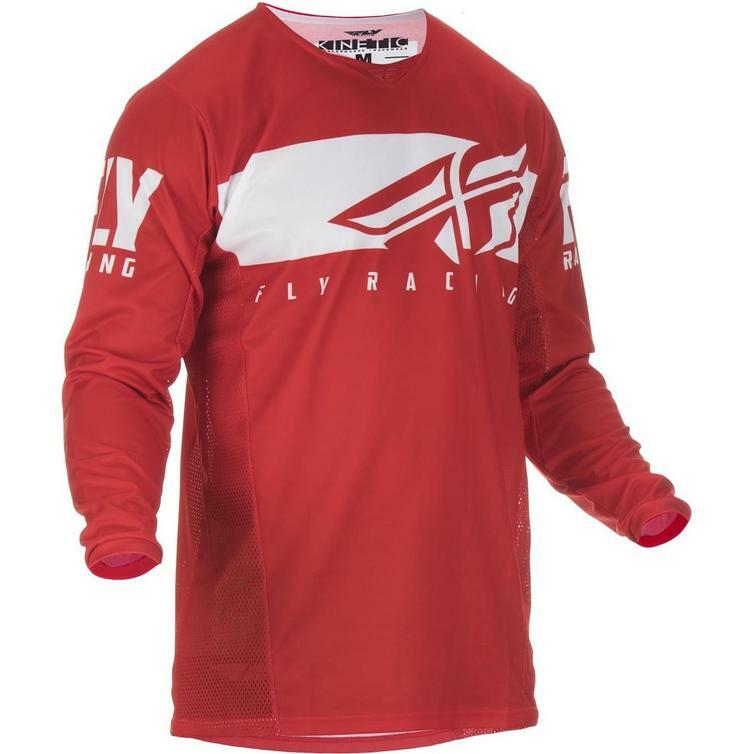 The Fly Racing 2019 Kinetic Shield Motocross Jersey is part of the latest Fly Racing collection. 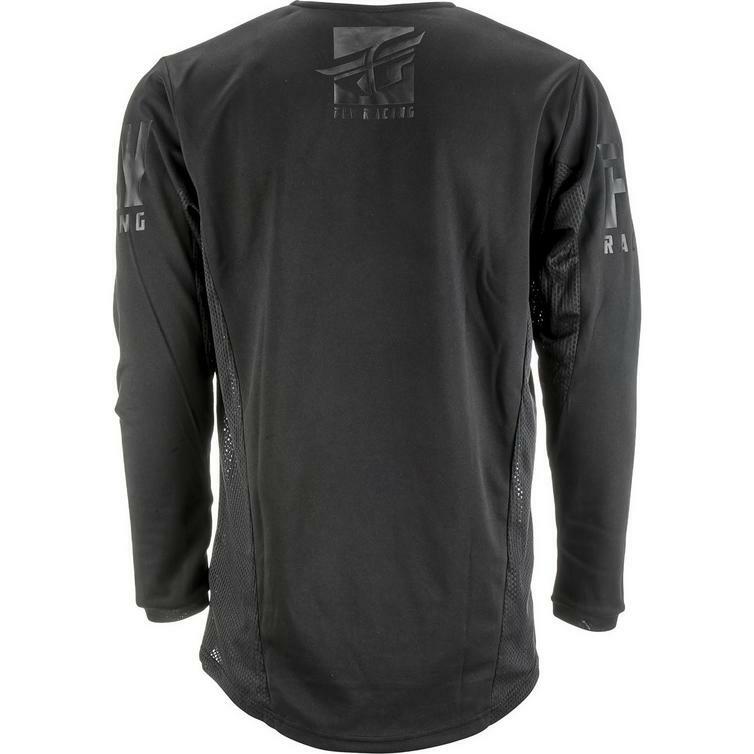 Fly Racing's Kinetic line blends form and function like no other racewear. 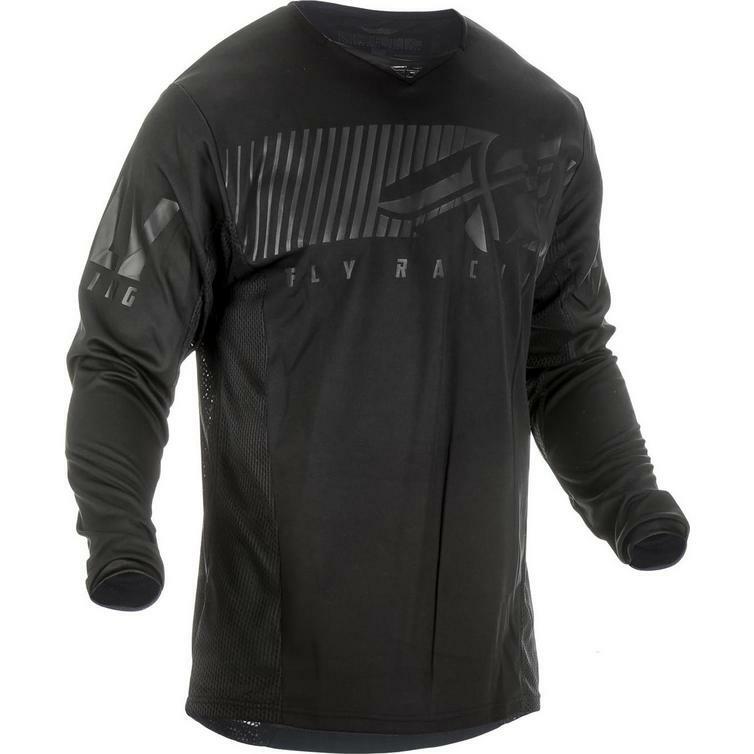 Ultra-durable construction combined with innovative features has earned the Kinetic line its workhorse reputation for reliability and classic racewear comfort. 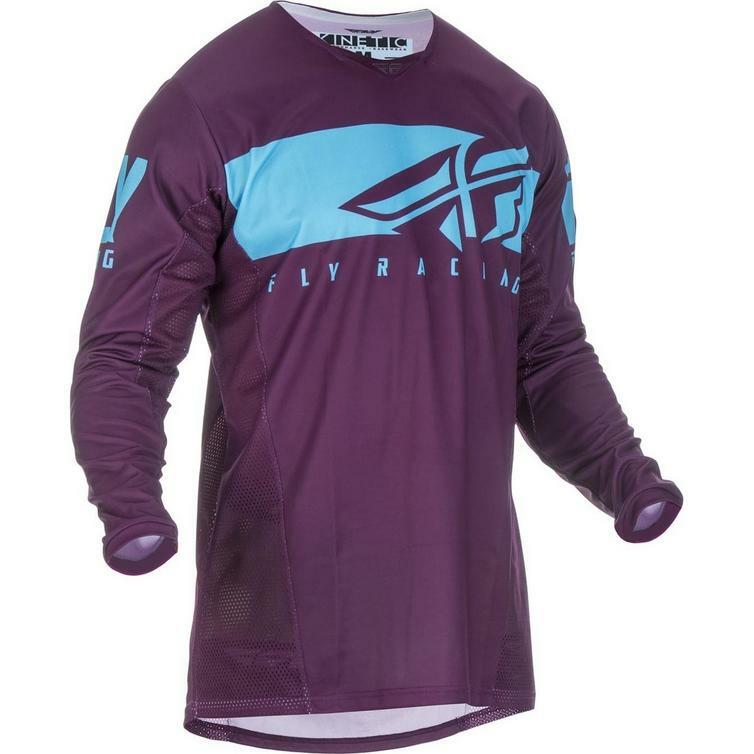 From pro racers to weekend riders, Kinetic racewear overdelivers every time. 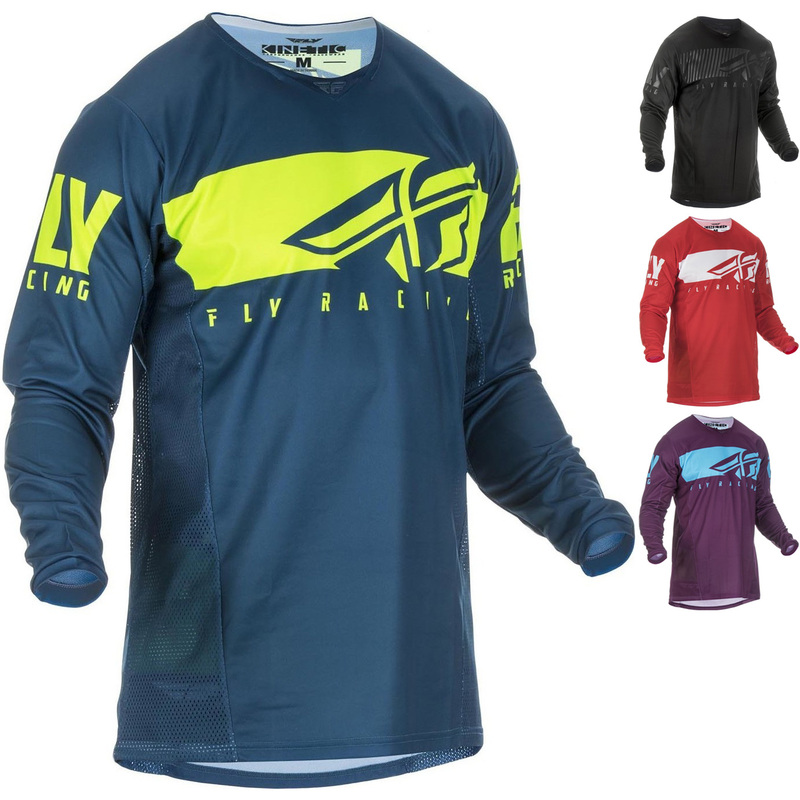 View all Fly Racing Motocross Jerseys. 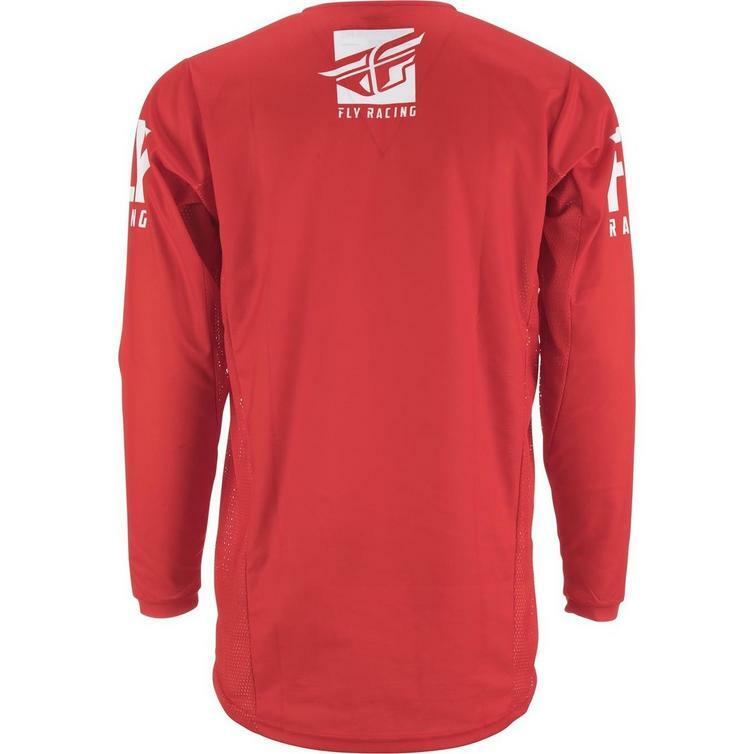 View all Motocross Jerseys.